Water fasting, also known as a water cleanse, is a type of fasting in which you consume only water for a set period of time. Many cleansing diets are referred to as fasts, but in water fasting, you take in zero calories. It’s distinct from caloric restriction in which a person’s daily caloric intake is reduced by 20 – 40%. Of course, in the long-term, it’s impossible to live on water alone. Your body can’t function without calories and nutrients; they’re the batteries and building blocks of life. However, a carefully planned, short-term water fast can help reset certain biological processes and reinvigorate your health. In the early days of humanity, fasting was the norm. Before the invention of agriculture, we were all hunter-gatherers. We ate what we could, when we could. Grabbing a snack from the fridge whenever our stomachs rumbled was not an option. Survival required that we adapt to occasional food shortages. Our ancestors incorporated fasting into cultural traditions long after the invention of agriculture ended our hunter-gatherer days. Many religions participate in ritual fasting to this day. Those of Islamic faith fast from dawn until dusk during the month of Ramadan. Many Christians, Jews, Buddhists, Hindus, and peoples of many other faiths all take part in traditional fasting. Many great healers and thinkers, like Hippocrates, Plato, Socrates, and Aristotle have praised the benefits of fasting. Fasting isn’t just a way to demonstrate faith and devotion. 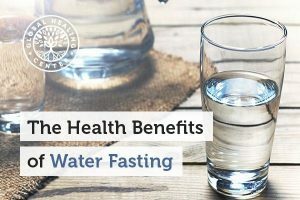 There are health benefits to fasting as well. The benefit that interests most people is weight loss. 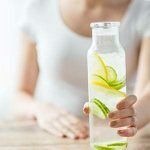 While it may seem obvious that not eating will lead to less body fat, let’s take a closer look at exactly how water fasting can help. Ketosis is the state in which your body begins using energy from your internal fat stores instead of food. Water fasting helps your body reach ketosis more quickly than dieting. When you refrain from eating calories, your body is forced to burn fat cells for energy. While we know of no force on earth that can halt or reverse the aging process, it is certainly true that some people age more gracefully than others. Animal studies have found that intermittent fasting can extend lifespan by up to 80% over control groups. In humans, fasting has been found to reduce oxidative damage and inflammation. This means that fasting can encourage your body’s natural healing mechanisms to actively destroy and recycle damaged tissues, which may have a positive effect on several serious conditions. 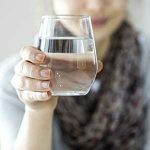 There is bountiful anecdotal evidence from people who claim that water fasting helped them overcome debilitating disorders. Current research backs up many of these claims. Animal studies have found that alternate day fasting caused a major reduction in the incidence of cancer and metabolic syndrome. Rodents placed on an intermittent fast had fewer incidences of neurological disorders. Of course, your body needs water for hydration, but is there more to it than that? Yes there is, according to Dr. Gerald H. Pollack, a professor of Bioengineering at the University of Washington in Seattle. Dr. Pollack and his team have made some discoveries that challenge our current understanding of water. They found that water behaves oddly within living cells. Close to the cell membrane, water organizes itself in a series of gel-like layers, rather than as a completely fluid solution. Dr. Pollack calls this “exclusion zone” (EZ) water, and it’s not the H2O we’re familiar with. EZ water is H3O2 — three hydrogen atoms bonded to two oxygen atoms. So what does this mean for water fasting? Well, the reason this is called the exclusion zone is because it excludes things — things like contaminants and impurities. EZ water holds a negative charge and pushes contaminants away from itself. 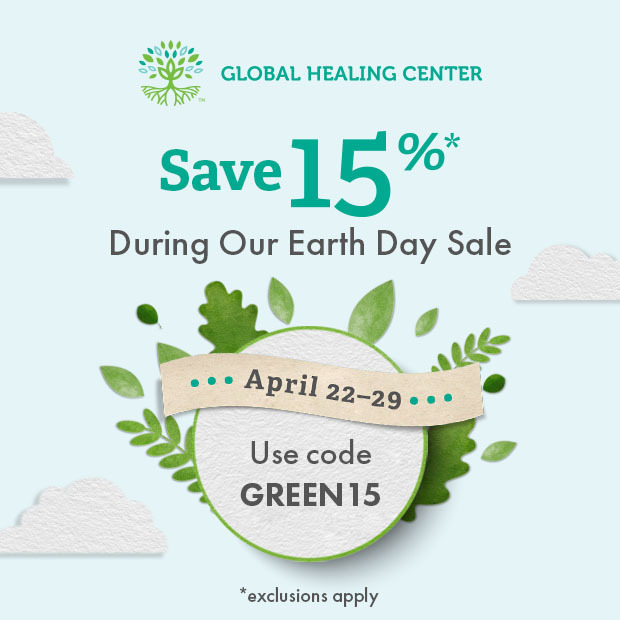 This discovery may have serious implications for cell signaling and detoxification, but more research needs to be done before we fully understand the connection. When fasting, planning is crucial. If you’ve never done a fast before, you shouldn’t just start a 30-day water cleanse this afternoon. There is a right way to do any cleansing diet. Fasting can be done safely, but it can also cause harm if done incorrectly. I recommend consulting with a trusted health care provider before performing any fast. When performing a water fast, it’s more important than ever to only consume fresh, clean, high-quality water. The effect of any contaminants in your water will only be magnified with no food in your stomach. I recommend you drink only distilled water during your fast. You can also drink filtered water if you have a very good filtration system, but distillation goes further than filtration and removes all harmful organisms and chemicals. The most crucial step in any fast is to arrange your schedule. If possible, take time off work for the duration of the cleanse. 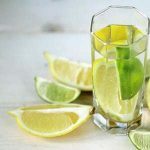 Choose a length of time for your water fasting diet. Fasts can be done for any length of time up to about a month, but one, three, five, seven, and 10-day water fasts are the most common. Start small. If this is your first fast, try a 24-hour or a 3-day fast. If you perform any fast longer than five days, or you're fasting to alleviate serious conditions, consider a supervised water fast. 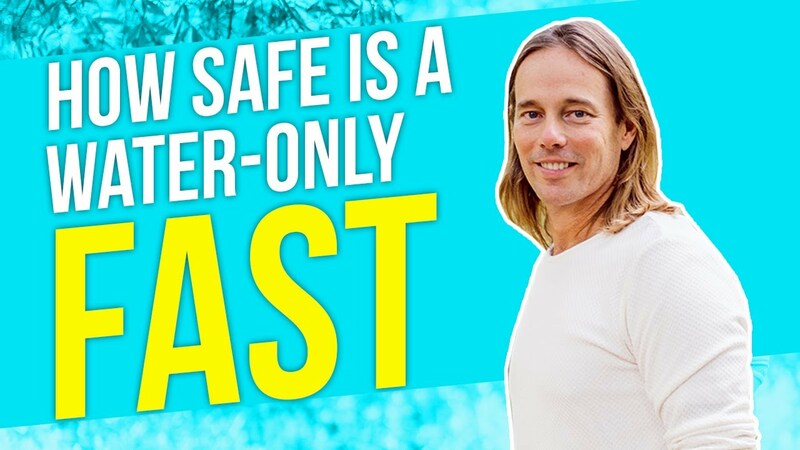 Many people choose a supervised fast because it offers a controlled environment, a team of professionals to make sure all goes well, and fellow fasters for emotional support. A fasting clinic can do tests to find the best fast for you, monitor your health during the fast, and help ease your transition back to solid foods. Before we get started, let’s go over a few precautions. You should not perform a fast if you are pregnant or lactating. A developing child is just too sensitive to nutritional deficiencies. Likewise, anyone with type 1 diabetes should choose a different type of detox diet. Fasting works best for people who are 20 lbs or more overweight. If you’re less than this, you can still try fasting, but plan a shorter duration for your first fast. Fasting is a time for rest, not exertion. Don’t plan on running any marathons during your fast. You shouldn’t even go to the gym. Your body will want to sleep more than usual — let it. Listen to your body; you may need 12 hours or more of sleep each night, and naps during the day. Do not be alarmed; this is part of the process. Relax and embrace it. Drink 2-3 quarts (or liters) of water every day. Don’t drink it all at once. Space it out over the course of the day to keep yourself properly hydrated and increase satiety. I won’t lie; the first couple days are going to be tough. You will likely experience some unpleasant symptoms like hunger, irritability, headaches, or disorientation. Fortunately, your body is resilient and should quickly adapt. You should start feeling better around the third or fourth day. Many people even report a feeling of euphoria at this point. Here are a couple fasting tips that can make your experience go a little more smoothly. Books are a faster’s best friend. When fasting, it’s important to both rest your body and keep your mind occupied. Now would be a good time to catch up on your reading. Reading is a fantastic low-energy way to keep your mind engaged. Be realistic about your goals. Why are you doing this cleanse? 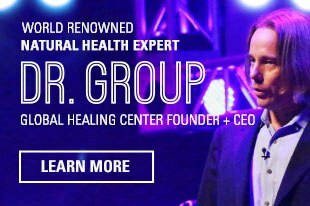 To help a particular health issue? To lose weight? Set simple, clear, achievable goals. 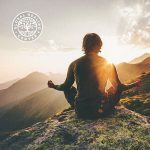 Meditation reinforces willpower and promotes a healthy connection between body and mind. Many people find that meditating can be a great way to help control cravings and strengthen resolve. Others report that feelings of hunger distract them from mediation. Find what works best for you. After the fast, you must resist the urge to overindulge, especially in the first few days. While you may dream of gorging yourself, your rebooted digestive system simply cannot handle it yet. At this point, rich food would cause you severe discomfort, or possibly serious complications. Instead, break your fast slowly. Start by drinking only juices and detox waters, then broths, and gradually add in solid foods. You can do this over the course of a day if you performed a very short fast, but for fasts of 3-7 days, wait at least 24 hours before reintroducing your system to solid foods. Breaking the fast can be a multi-day process for fasts longer than that. Fasting is a great way to reset your system and experience fantastic health benefits, but it’s not a way to cheat basic biology. Don’t expect to live a life of overindulgence and let the occasional water detox cancel out the damage. Rather, fasting is just one part of an overall healthy lifestyle. Other lifestyle choices you must make include eating plenty of fresh fruits and vegetables, exercising regularly, getting plenty of rest, effectively managing stress, and avoiding environmental toxins. Use your fast as an opportunity to abandon bad habits and add new healthy habits to your routine. Finally, if you decide that fasting isn’t for you, that’s fine. There are many different ways to detox. Find a method of deep cleansing that suits you and make it part of your healthy lifestyle. Bair, Stephanie. "Intermittent Fasting: Try This at Home for Brain Health." SLS Blogs/ Law and Sciences Blog. Stanford Law School, 9 Jan. 2015. Web. 12 May 2017. Wu, Suzanne. "The Benefits of Fasting." USC Dornsife College News RSS. University of Southern California, 10 June 2014. Web. 12 May 2017. Secor, Stephen M., and Hannah V. Carey. "Integrative Physiology of Fasting." Comprehensive Physiology (2016): 773-825. Web. 12 May 2017. Rubinsztein D.C., Mariño G., Kroemer G. "Autophagy and aging." Cell. 2011 Sep 2;146(5):682-95. Web. 4 May 2017. Pollack, Gerald H. "Cells, Gels and the Engines of Life a New, Unifying Approach to Cell Function." Seattle, WA: Ebner & Sons, 2001. Print.